The following organizations routinely have positions available. Select the type of job you want and your location to find new work opportunities and start your career in Long-Term Care today! The Columbia Ridge community is enriched by the pristine environment of forest, wetlands and wildlife that surrounds it. We treat our staff like family members, we provide meals during shifts, and have a great benefit plan for full-time employees. 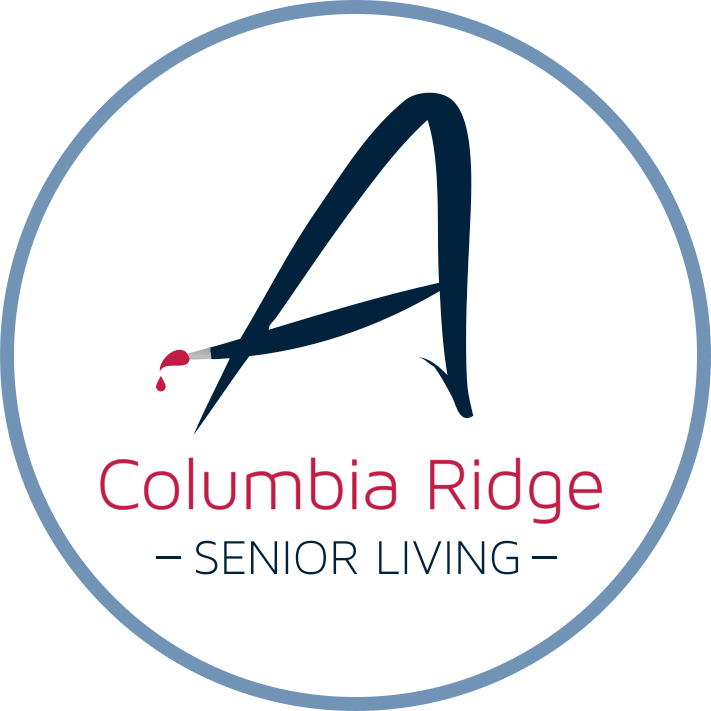 We work hard to bridge the gap between the generations and welcome staff to the Columbia Ridge family. Providing in-home care, adult day services and other programs designed to keep the elderly and disabled population of Clark County in their homes as long as possible, CDM prides itself on leading the industry with outstanding wages and benefits for our caregivers, who are the heart of our organization. We welcome you to apply to be part of that heart! 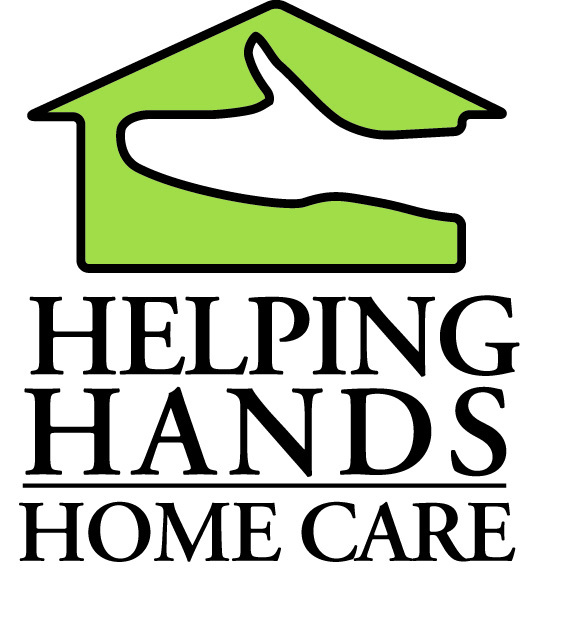 Helping Hands Home Care is a locally owned and operated in-home care provider, licensed in the state of Oregon. For over 30 years, we have been dedicated to managing the care of people at home. We take great pride in the compassion, creativity and core strengths of our employees. Our team of skilled professionals is made up of individuals from all walks of life, bringing with them a rich variety of cultures, and personal and professional experiences. 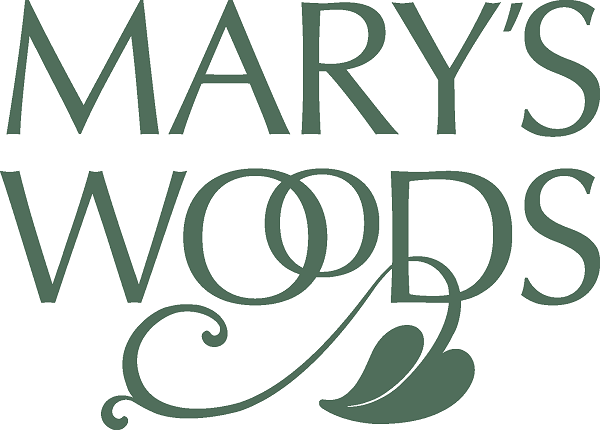 Whatever your individual passion may be; care-giving, culinary, nursing, housekeeping, administration or maintenance, Mary's Woods welcomes you to apply. We support medically fragile children and young adults by providing in-home, family-centered professional nursing care that improves the client’s quality of life while keeping families together. At Rose Villa, we walk the walk when it comes to providing excellence in person-centered care by really getting to know our residents. It is through those connections that we are able to provide holistic, individualized care and support while fostering autonomy and choice, no matter what a person's physical or cognitive status may be. West Hills Senior Living is a campus comprised of a Skilled Nursing Facility and Assisted Living Facility, serving over 180 residents. Our large community offers a beautiful setting, where care is delivered according to our Platinum Service standards. The size of our community offers many opportunities for flexible scheduling and growth on our career ladder. 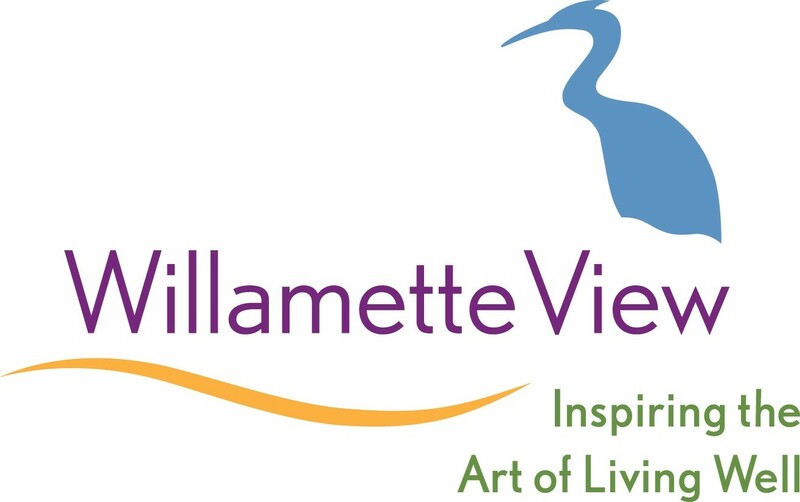 Willamette View has a long and innovative history of setting the standard in Northwest senior living. Each day we strive to fulfill our vision of transforming the experience of aging. Our employees are a vital part of the energy here- with big hearts and big dreams for their futures. We offer competitive pay, generous benefits and a clear, meaningful career path.